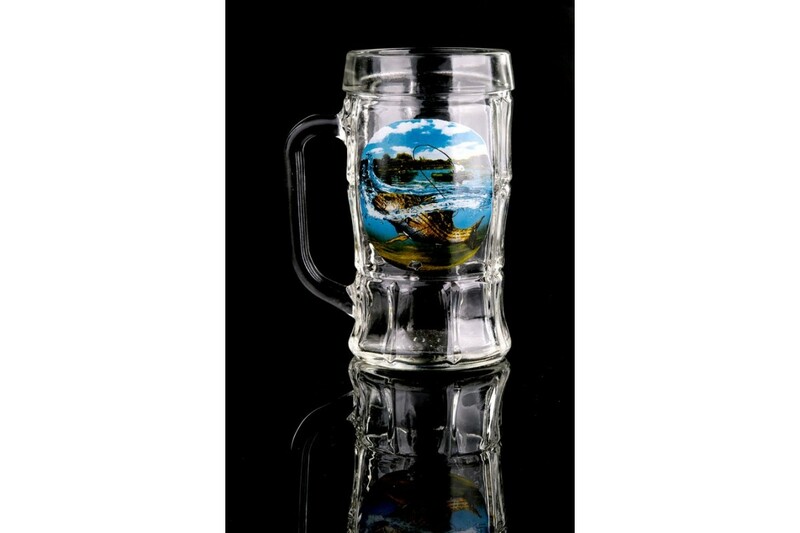 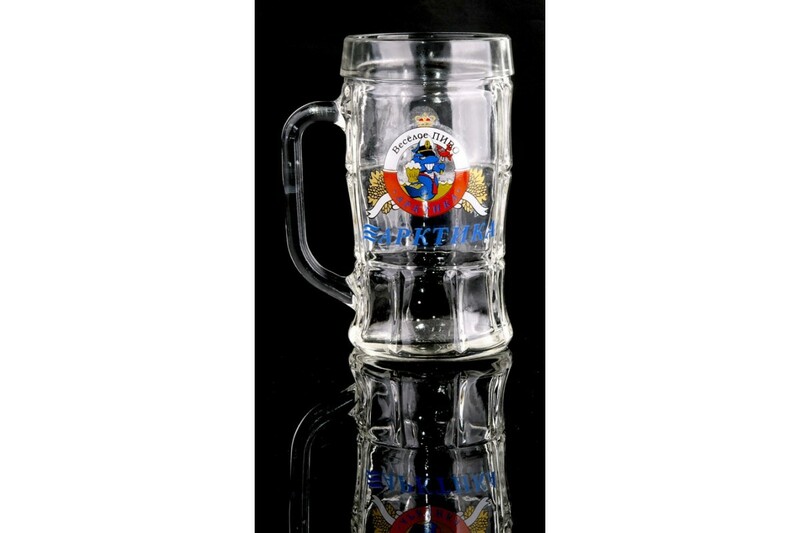 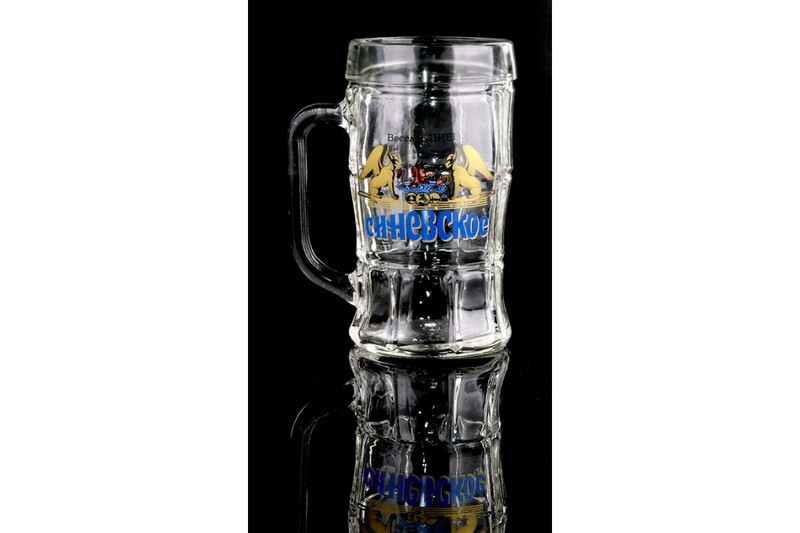 "Beer mugs wholesale, this is an excellent investment of material resources in a worthy future! 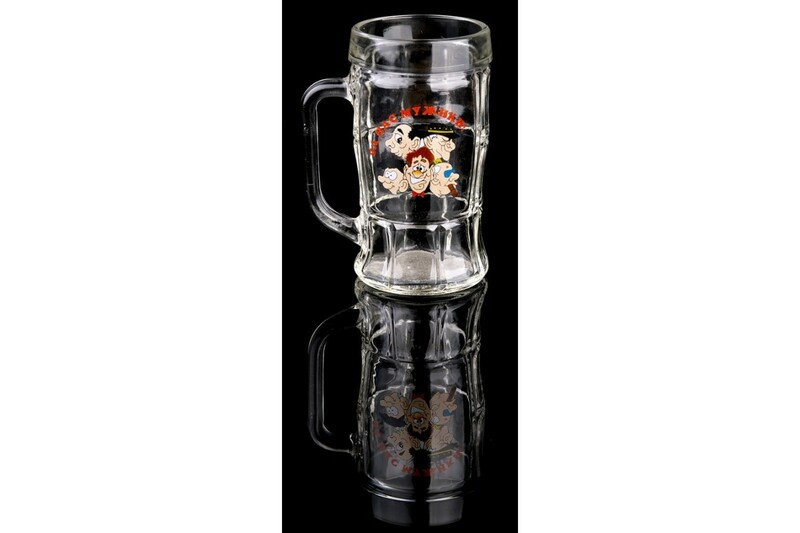 Manufactured from quality raw materials, mugs have a sufficiently long period of intensive operation, which is extremely indispensable in drinking establishments of various types. 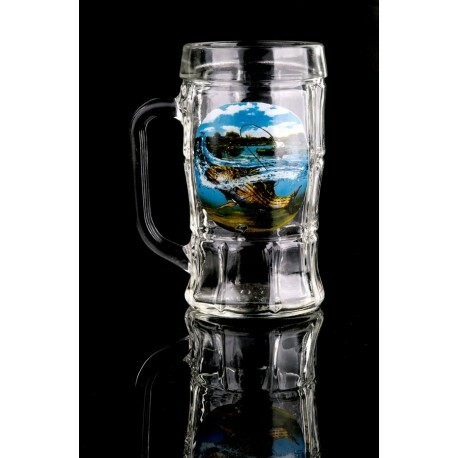 A bright and fashionable picture, put on the glassware decal, noticeably brighten up typical gatherings in the bar. 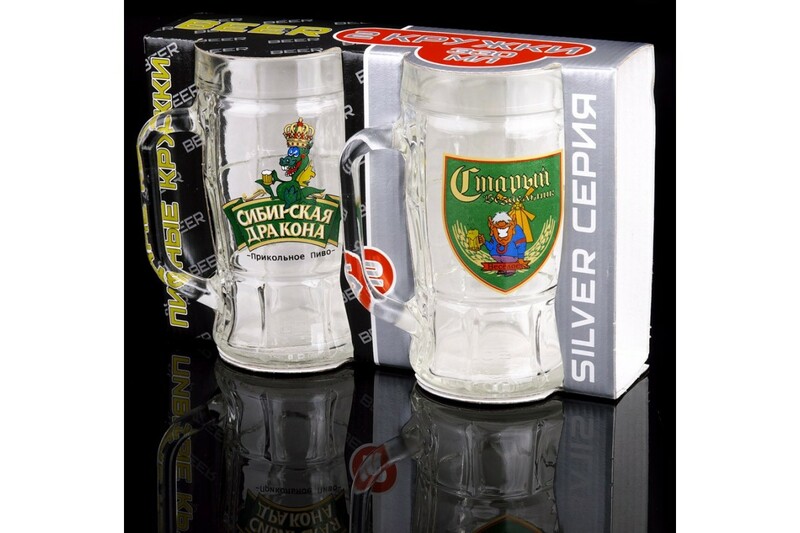 Low prices for products, provide an opportunity to buy a truly profitable and well-demanded product in this market. 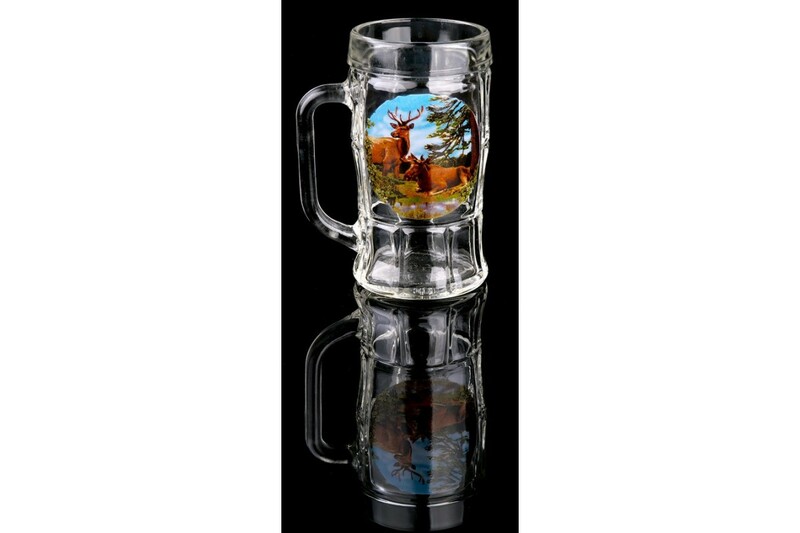 Such circles can also be realized in the retail trade network as a pleasant and highly desirable subject.